Whether you’re getting ready for a day at the office or a night on the town, you want your hair to look great. You may be used to using mousse or spritz but finishing gels and pastes can also help you get the job done too. If you want to tame your fly aways and frizz and smooth the baby hairs along your hairline down, look no further than the list of products below! This frizz-fighting gel-pomade-wax combo provides a long lasting hold that heals and seals split ends, makes hair more resilient to breakage and acts as a heat protectant. 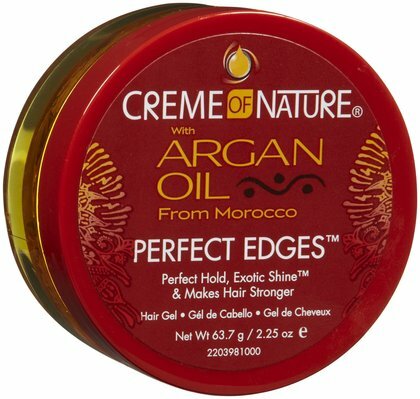 This argan oil-infused gel holds down edges, while moisturizing and adding additional shine to the hair. 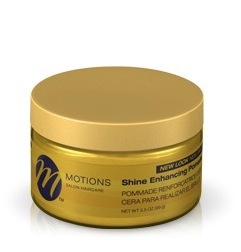 This pomade provides a flexible hold to control and re-work your style if necessary. 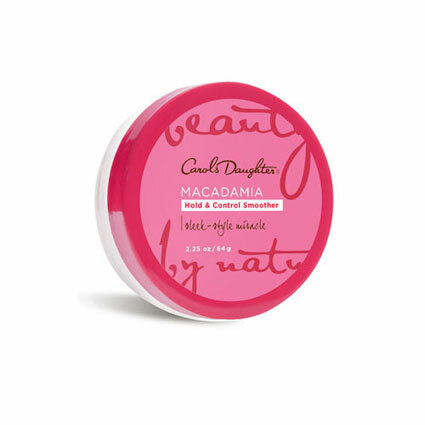 It also hydrates hair, adds some shine and works as a heat protectant. This is a moisturizing, firm hold smoothing gel that smoothes edges, provides a firm hold and a nice shine to finished styles. 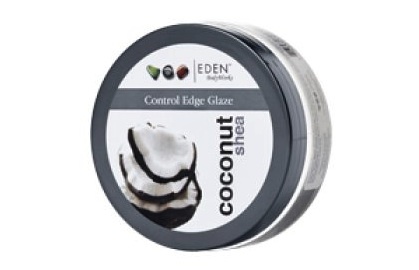 Edge control slicks and holds down edges while adding shine and moisture to the hair. 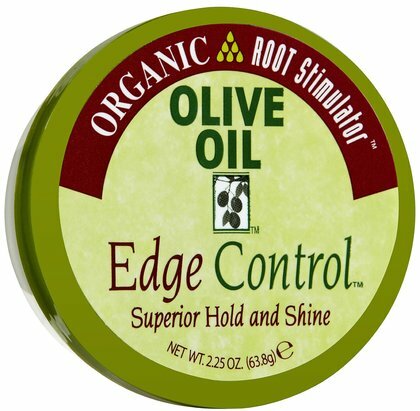 Provides a great hold without hardening the hair. 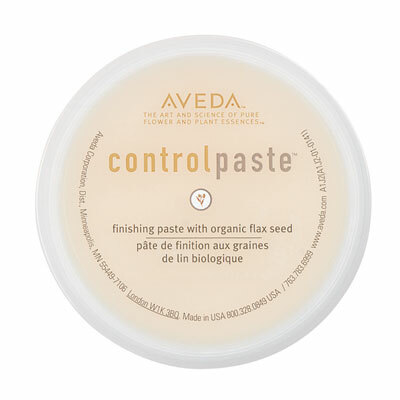 Although I’ve started to dabble with some of the other products listed above, I’ve been using control paste for years and it is definitely one of my go-to hair products. I love that it provides a lightweight hold that’s flexible enough for you to manipulate your hair any way you want. And a little goes a long way, as one jar of control paste usually lasts for about a year.